ALICE'S ARCHIVES: ABOUT ALICE . . . AND C.H. ABOUT ALICE . . . AND C.H. Alice met C.H. 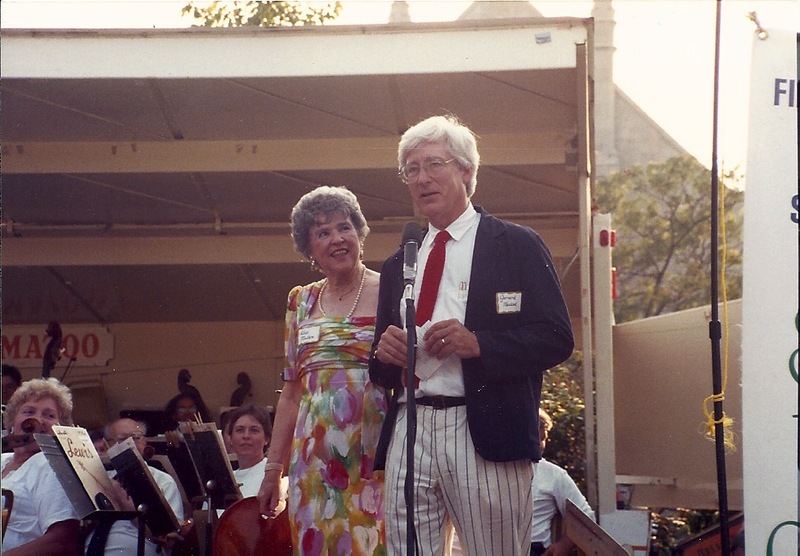 Mullen in freshman rhetoric class at the University of Kansas in Lawrence. political science and pre-law. 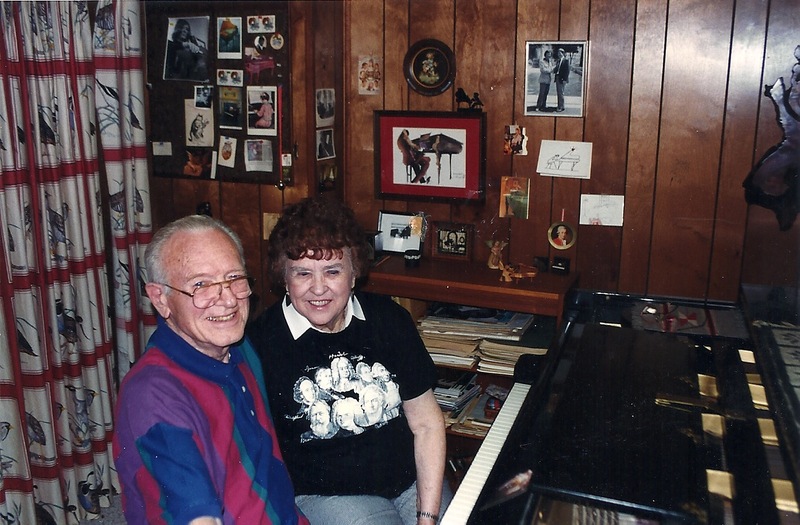 They were married in 1942, and moved to Washington, D.C.
where C.H. served in the U.S. Army Signal Corps. choosing Kalamazoo, Michigan, as the ideal place to settle down and raise a family. They were impressed with the cultural scene, higher education, and a "blue chip"
business climate. Kalamazoo became their town. located on the top floor of the Kalamazoo Building downtown. members of the First Presbyterian Church. was featured as a concerto soloist on six different occasions, starting in 1957. Felber, Gregory Millar, Pierre Hétu and Yoshimi Takeda. from Western Michigan University and Kalamazoo College. scheduled whistle stop in Kalamazoo. C.H. 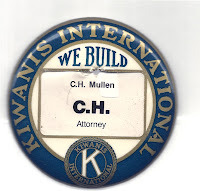 was active in the Jaycees, the Kiwanis Club and the First Presbyterian Church. from 1961 to 1963, and for two years on the Kalamazoo County Board of Supervisors. He was hired away from the law firm in 1957 by the First National Bank and Trust Co.
fill a vacancy. He then ran for another term and won. He was circuit judge from 1977-1987. Visit Judge Mullen's new blog! the first woman to become chairman of the symphony board after KSO founder Leta Snow. 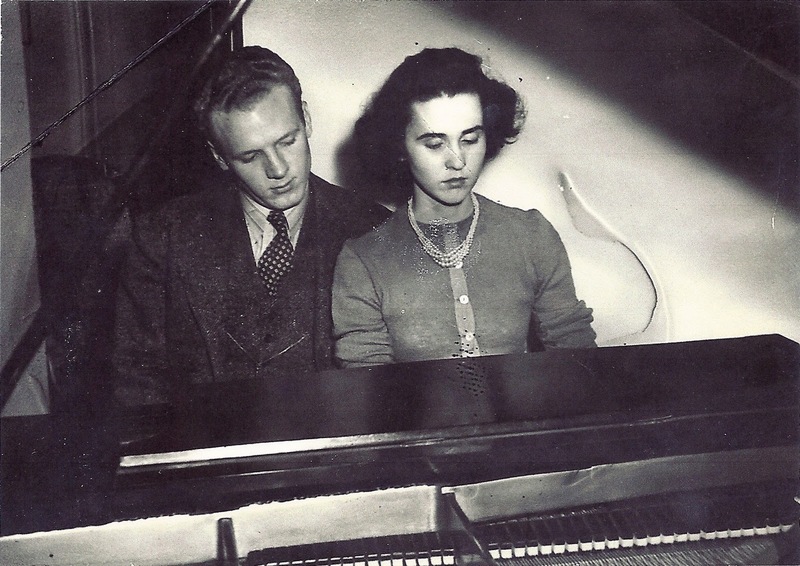 retired from her position as Principal Keyboard with the Kalamazoo Symphony Orchestra. for many years, bestows the honors. by the Kalamazoo Community Foundation. Alice was the life of the party, entertaining guests gathered 'round the piano, cocktails in hand. 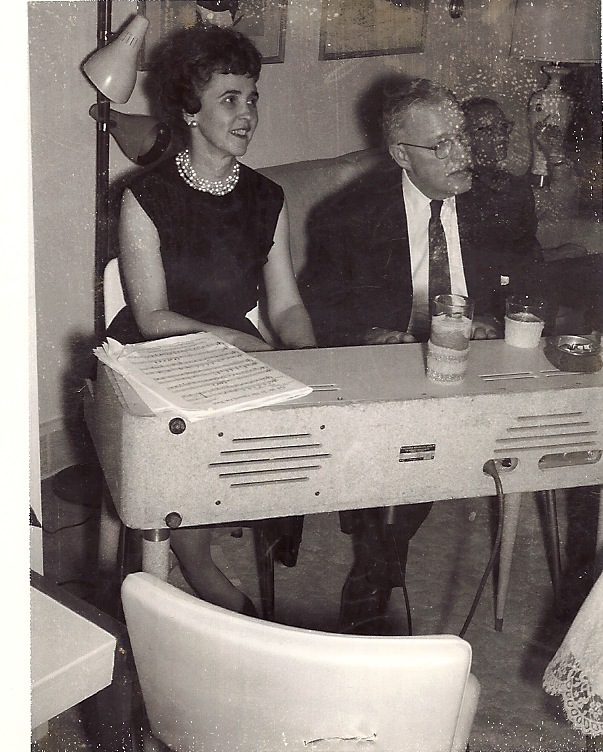 She was often the "musical director" of original skits performed in honor of someone's birthday. at Western Michigan University. "Bill" was a pianist as well as wordsmith. They had to bring their own piano with them to this particular gathering! 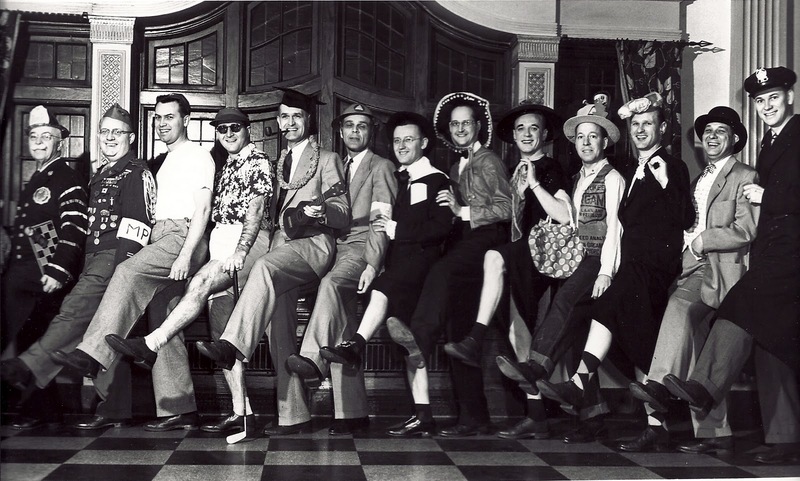 David Morris as Mayor Glenn Allen, Jr.; Robert Borsos as Com. Paul Todd; C.H. 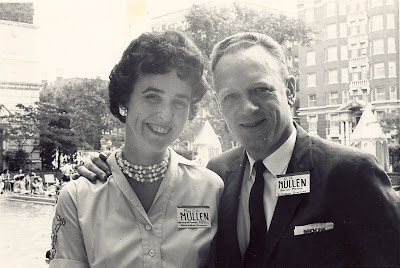 Mullen as Com. C.H. Mullen, as Lady Commissioner, Leads Loud-Singing, -Handclapping Chorus. one of Alice and C.H. 's "party pieces". with the KSO on the top deck of the Gilmore Brothers department store parking lot. This blog was created by a private individual, who is neither an employee nor a sponsor of the KSO.